AMES, Iowa – A common theme emerged from the responses to a survey question about whether Iowa State University students ever felt left out from a team project or class discussion. The survey designed to assess diversity and inclusion in the classroom signaled a need for change. 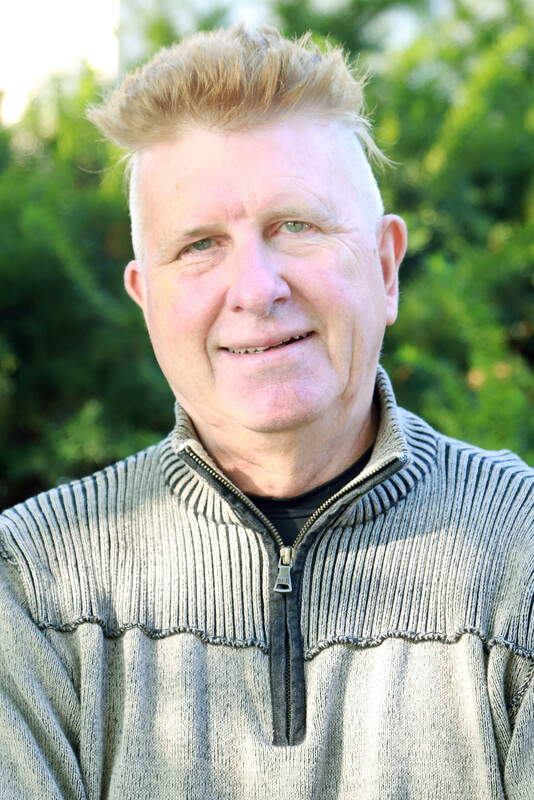 Joel Geske, a professor in the Greenlee School of Journalism and Communication, helped conduct the survey when he was chair of the College of Liberal Arts and Sciences’ diversity and inclusion committee. While the survey was specific to the college, Geske says students in other colleges and even employees in the workplace would likely give similar responses. As he read the repeated comments of students feeling left out or not valued, it became clear instructors needed to focus on creating diverse teams that were also inclusive. Team projects are an integral part of the advertising courses Geske teaches to prepare students for the workplace. In a paper published in the Journal of Advertising Education, Geske outlined the models he adapted to create a more inclusive environment, particularly for teams working on semester-long ad campaigns or final projects. He starts by having students privately fill out applications to identify their talents and skill sets as well as an optional section with demographic information. It’s a way for Geske to get to know the students so he can form teams with a diverse mix of skills as well as socioeconomic backgrounds, genders, races and ethnicities. “Diversity doesn’t just happen by itself. You have to be intentional to be inclusive,” he said. 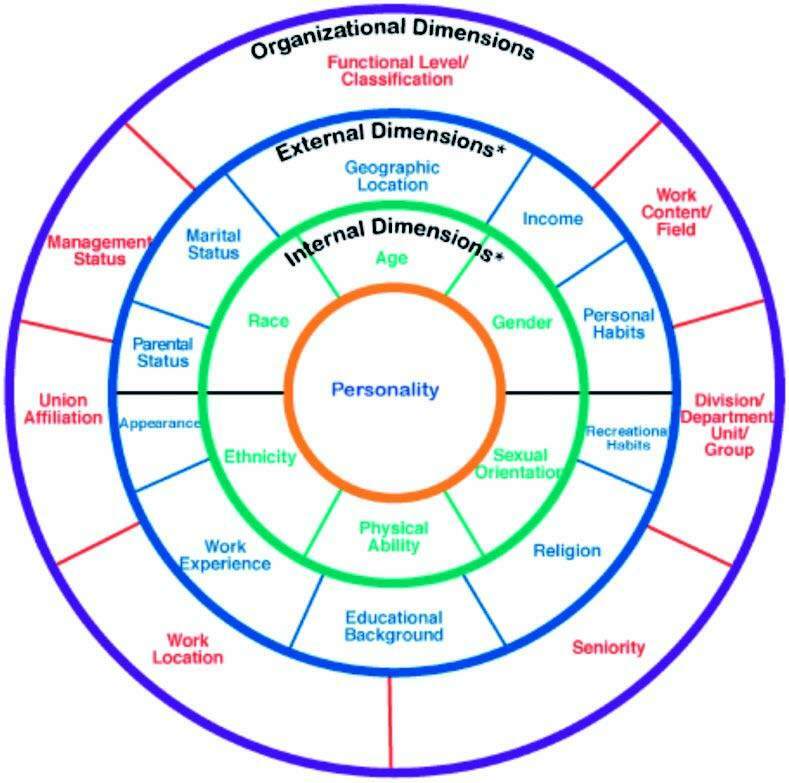 It is important for students to understand the purpose and benefit of what Geske is trying to achieve, which is why he assigns two readings: a Scientific American article (“How Diversity Makes Us Smarter”) and the Four Layers of Diversity model from the book “Diverse Teams at Work” (see sidebar). The process is more time intensive than having students self-select or break into teams by number, but the outcomes are worth the extra effort, Geske said. Geske uses an example in class of a Snickers ad that first aired during the 2007 Super Bowl and was later pulled after complaints it was homophobic. The ad shows two men doing a variety of “manly” activities after accidentally kissing while eating the candy bar. Geske says the ad makes the case for companies to build diverse work teams. It is vital that the team environment allows for these different voices to be heard and respected, Geske added. However, one individual should not be expected to speak for an entire gender, race or other demographic. Joel Geske decided to make a change after reading survey responses from students who felt left out or not valued when working on team projects. His approach may seem simplistic, but Geske says you must be intentional to be inclusive, both in the classroom and workplace. Geske uses this model from the book "Diverse Teams at Work" to create inclusive teams in the classroom.